"Appleby & Hopper 270p;. mint HBK. 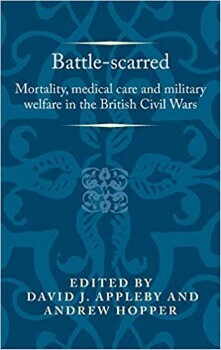 Its chapters analyse the effectiveness of the provision of medical care, how military welfare operated and the means by which the British peoples endured this traumatic catastrophe. "